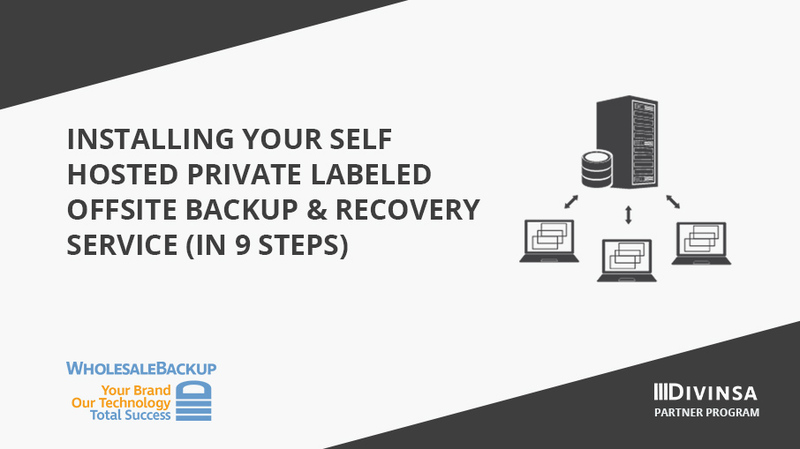 Just a few quick steps to get started with your free trial for offering secure offsite data backup and recovery services with your own Windows Server. This software requires Microsoft’s .NET 2.0 framework. On some operating systems this is installed by default and on others you’ll need to install it. For instructions on installing .NET 2.0 please see our page here. As the last step of the wizard you need to register the software. Simply fill in your contact information, making sure it is all correct and click on the Register button to activate the software. […] and interactively select the location. The above video shows that the registration service will run as Administrator, listen on TCP port 443, and all user’s data will be stored in C:\Program Files\WholesaleBackup\userdata. TCP port 443 the default https port, so if you have a web server such as IIS running on this server, you would need to choose a different port number for the Registration Software. The “Check Port” button is a simple way to see if a given port is currently in use on this server. After the service is installed a generic ‘self-signed’ SSL certificate named WSBU.pem, which is valid until 2028, will be created in the installation folder. Before deploying your server, you can replace this default certificate with a signed SSL certificate appropriate for your FQDN and then restart the service. Installing your own custom SSL certificate is optional and documented here. You can verify your server is running and accessible at any time from a web browser by visiting your FQDN on the public TCP port you forward to the server, using https and a special URL. 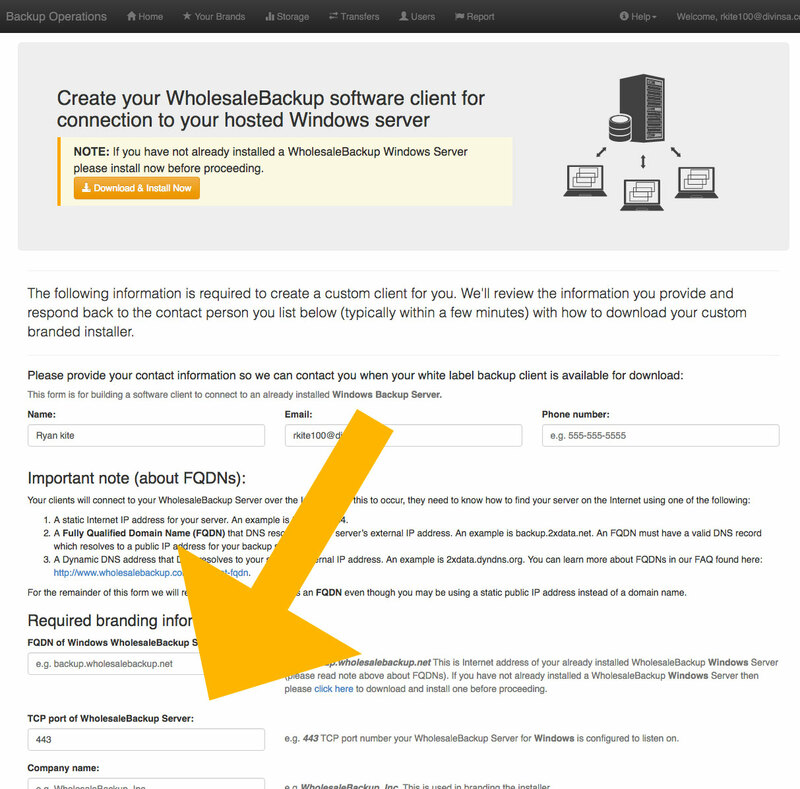 For example, in the example above, you would use the following URL: https://backup.2xdata.net:443/wsbutest which will return the current date/time and the version # of the WholesaleBackup Server software. If you use server monitoring/alerting software, such as nagios, you can use your URL to regularly test that your WholesaleBackup Server is reachable and running and alert you if it isn’t. The software is installed and now ready to use however, at a minimum, we strongly encourage you to go to the Settings->Local tab and double check that you are happy with where metadata backups will be written to. You may also wish to configure email alerting on the Settings & email tab. These settings and more are covered later in this document. 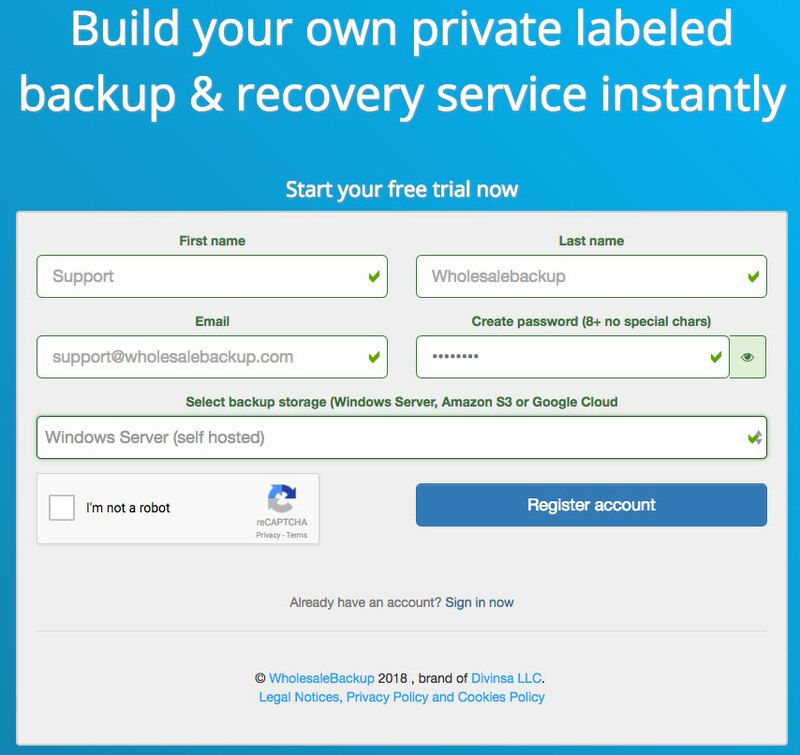 Now just create your custom white label software client installer using the white label build form located in the Backup Management Web Console under the “Your Brands” tab; and start deploying branded backup accounts! 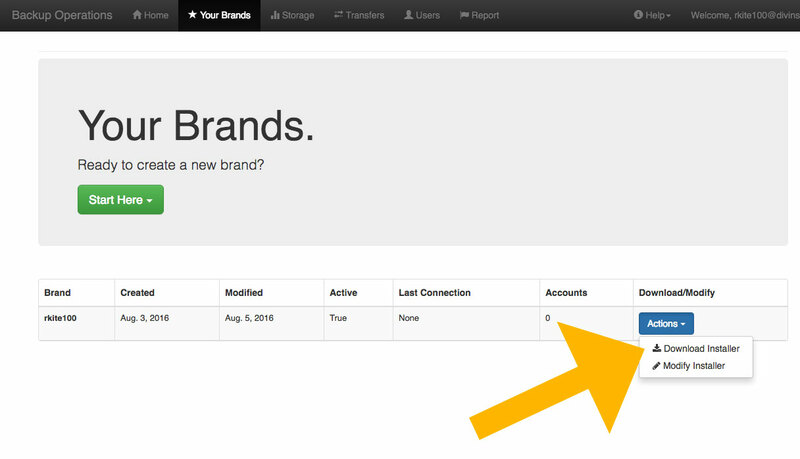 Download your new client from the link in the email that will be sent to you when the build process is complete, in addition you can always download your client installer directly from the “Your Brands” page in the Web Console. View guide for installing and running first backup. In addition you can also use the cloud based Backup Management Web Console to build, monitor, manage and support all of your backup accounts and data. 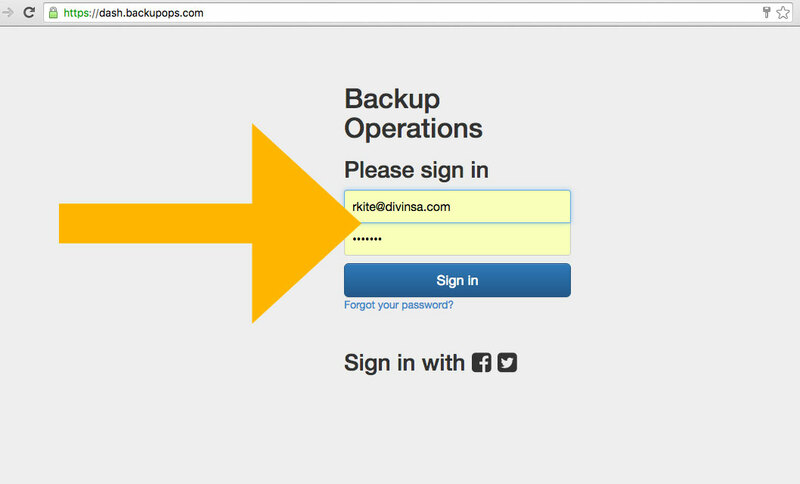 Just go to https://dash.backupops.com and sign-in.